- New healthcare agency from TBWA/WorldHealth, LyonHeart launches with nifty new site. - BL Ochman think Dove's latest "Are You Sleeveless Ready?" armpit campaign is ridiculous. 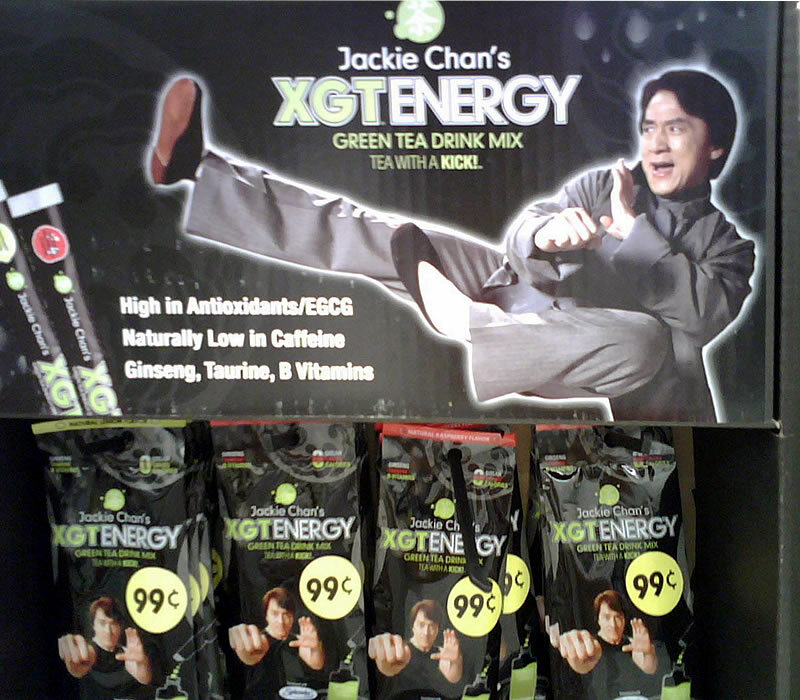 - Even Jackie Chan's got his own energy drink.